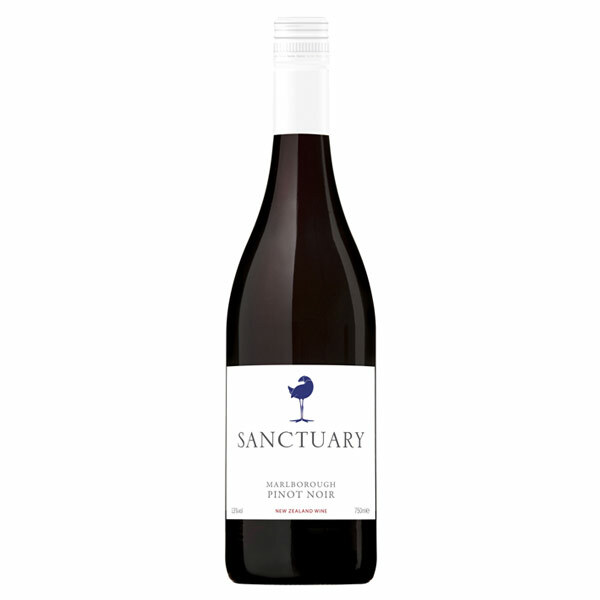 Aroma of black cherries, dark chocolate and twiggy spice. 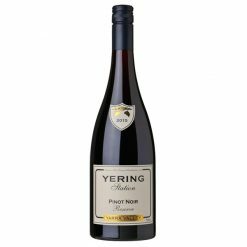 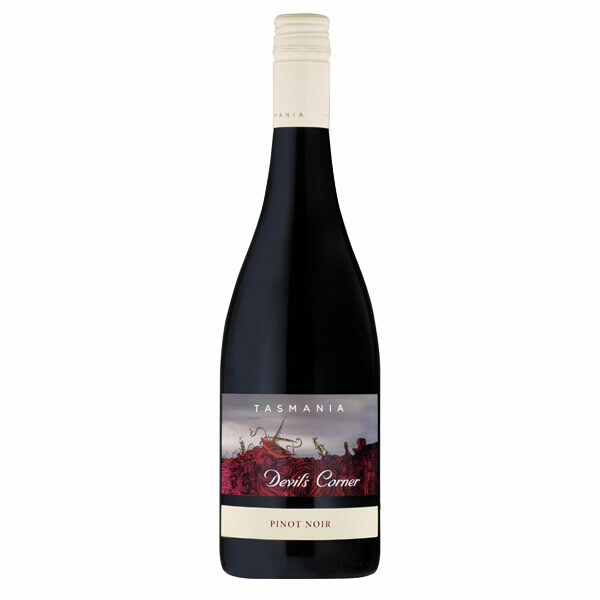 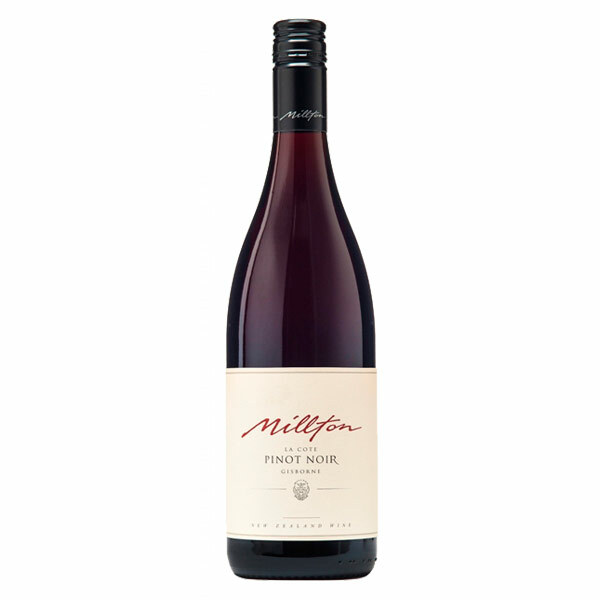 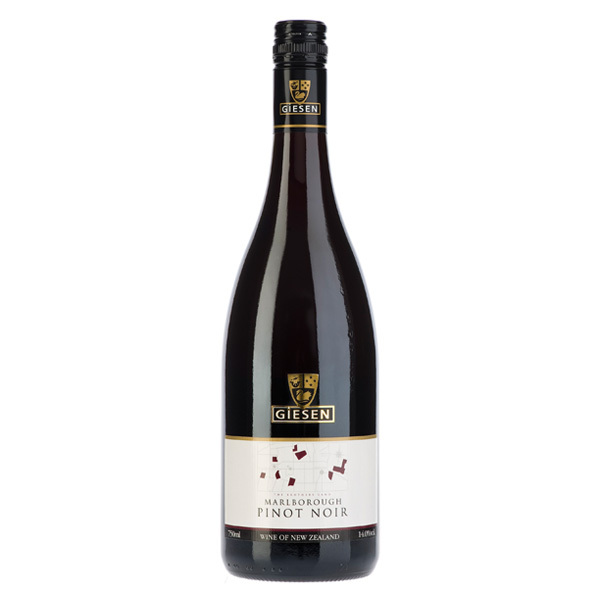 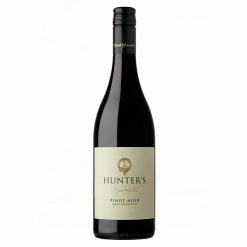 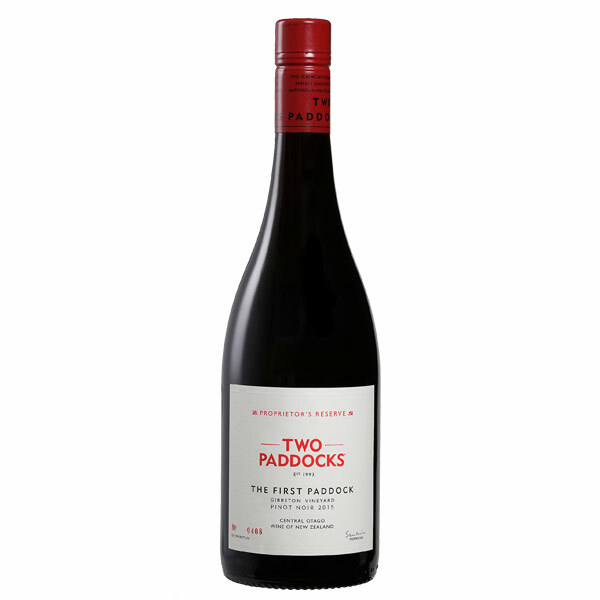 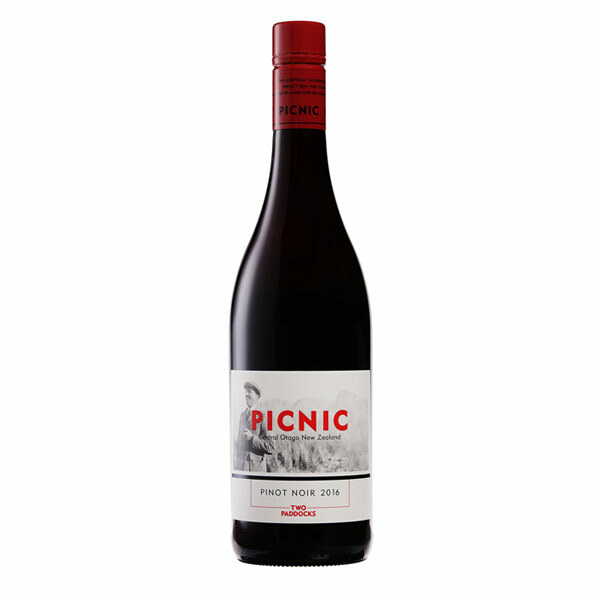 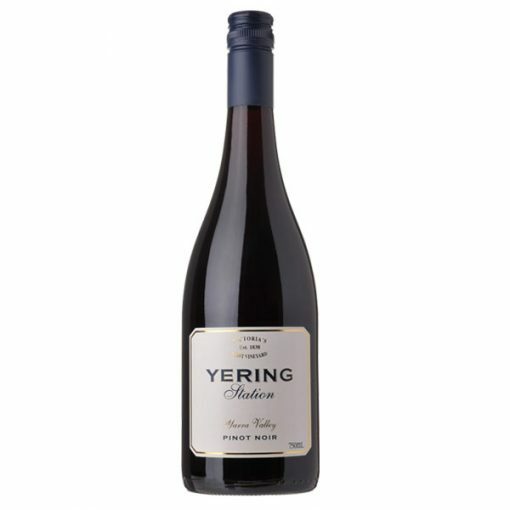 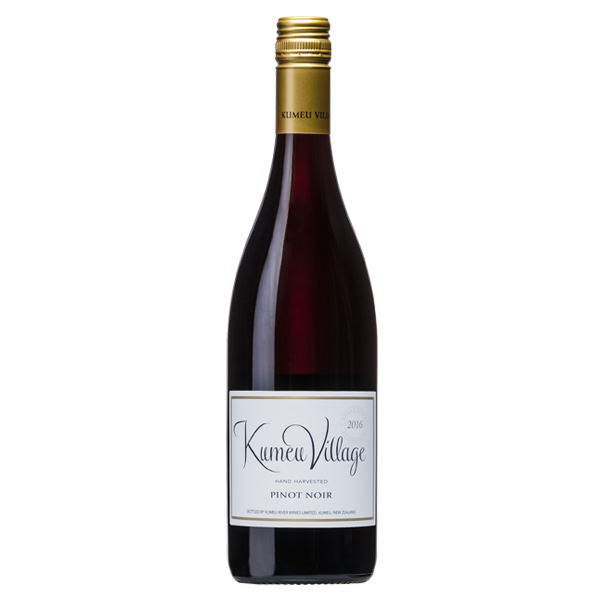 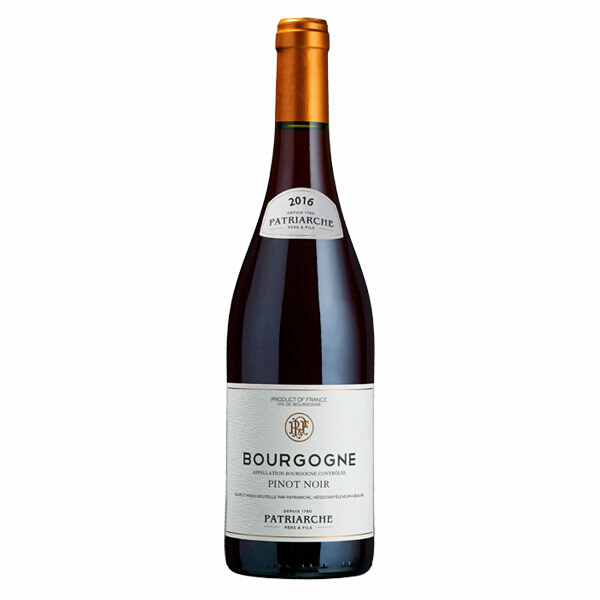 A complex mix of cherries, dark berries and savoury forest floor spice. 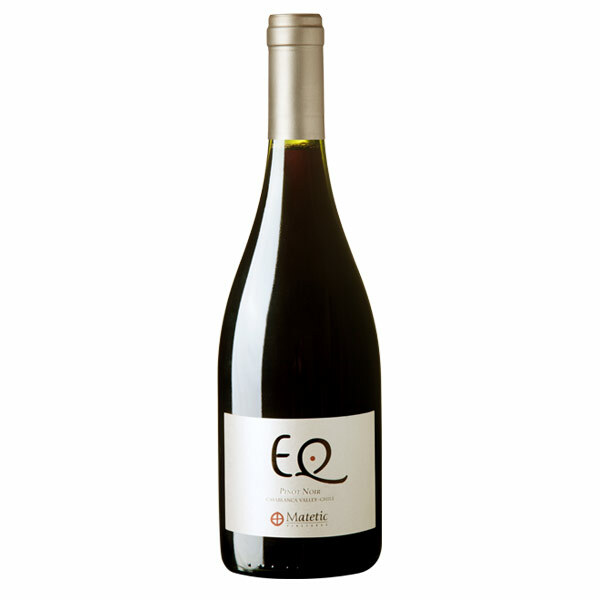 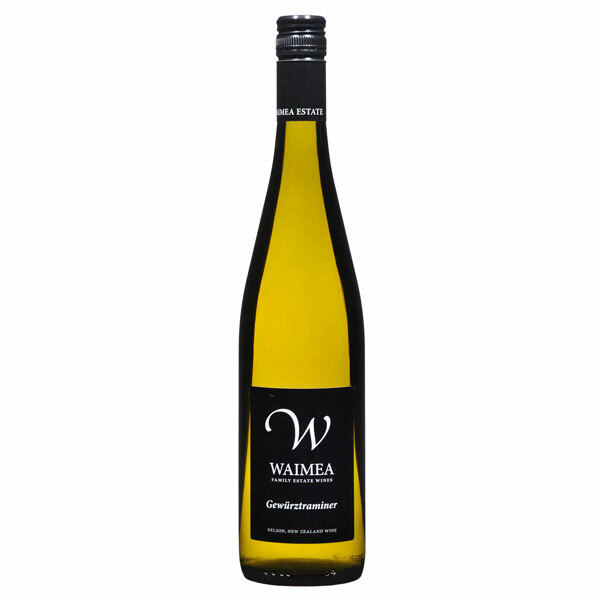 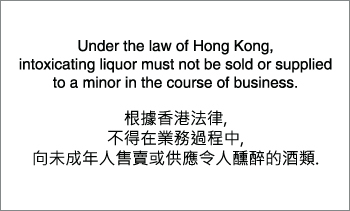 The tannin is tightly knit and interwoven with a delicate, yet focusing acid backbone. 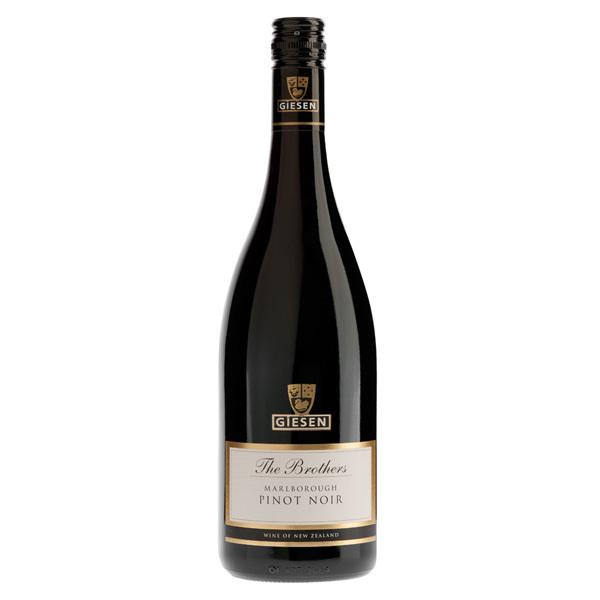 Purchase this product now and earn 24 Wine Miles!